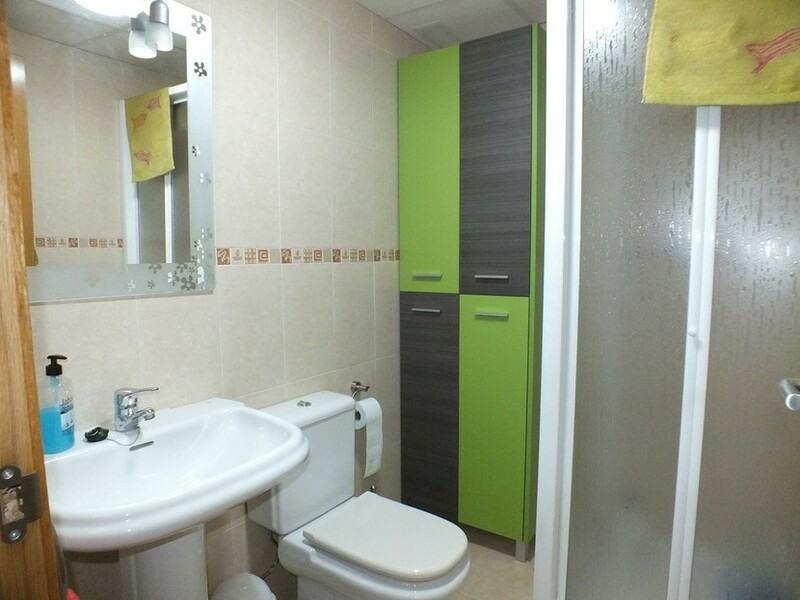 Hot and cold air condtioning. 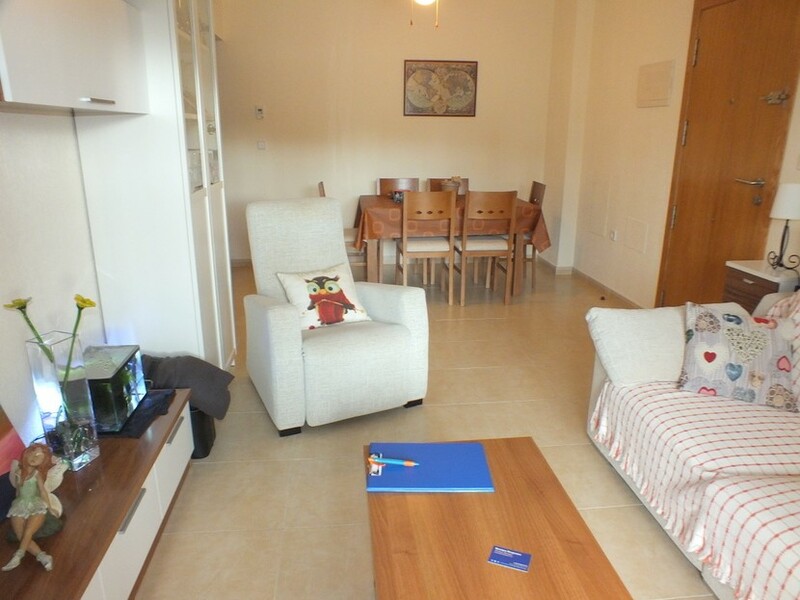 Walking distance to local amenities. 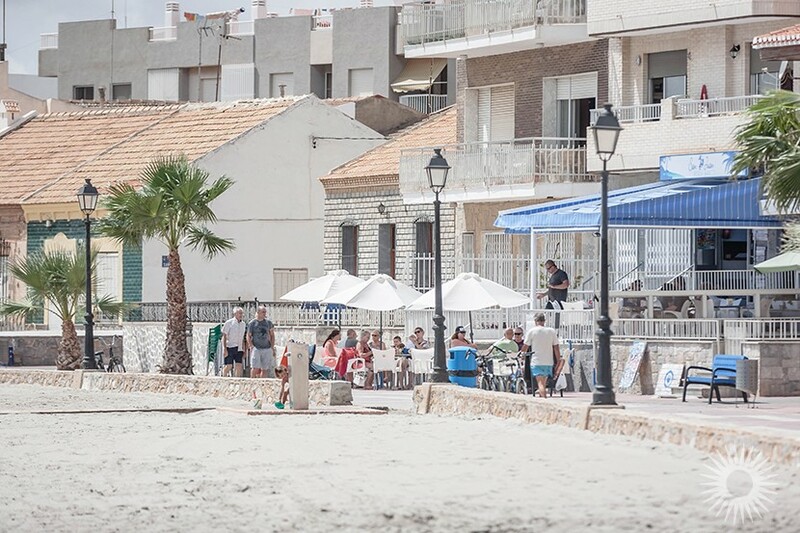 Short walk to local beaches. 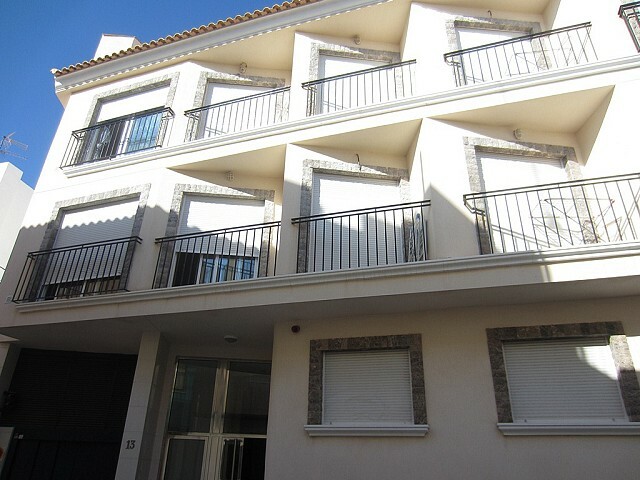 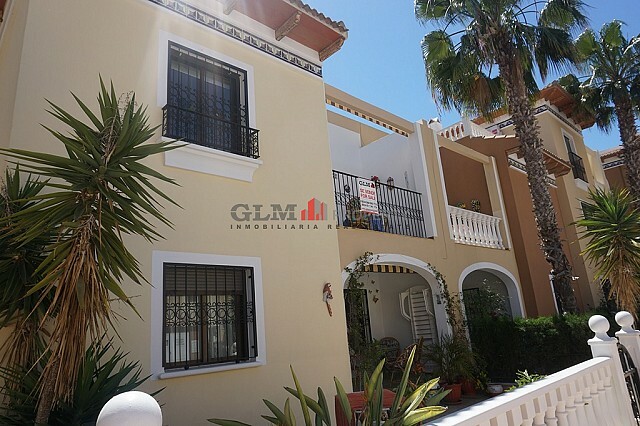 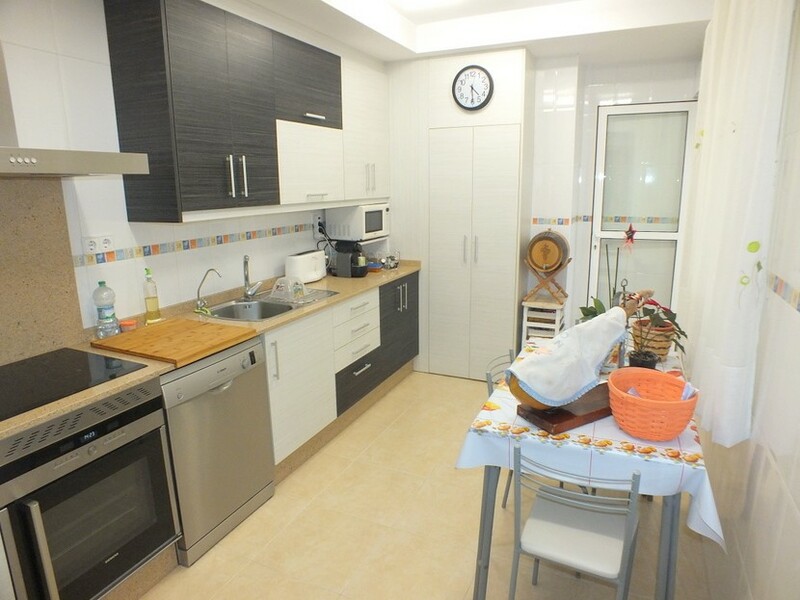 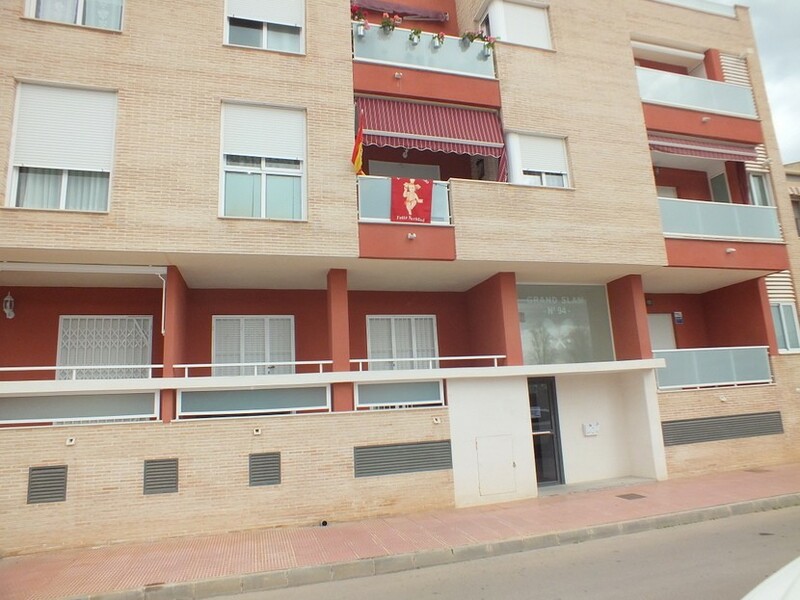 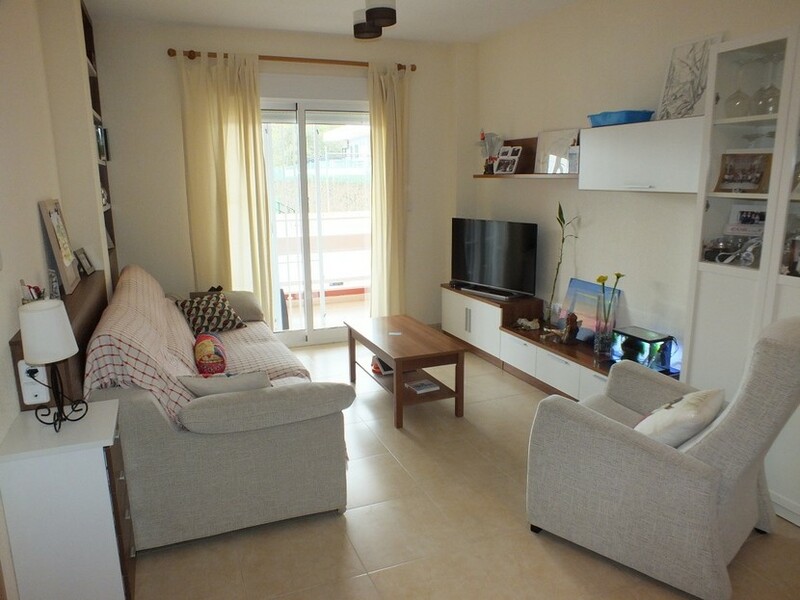 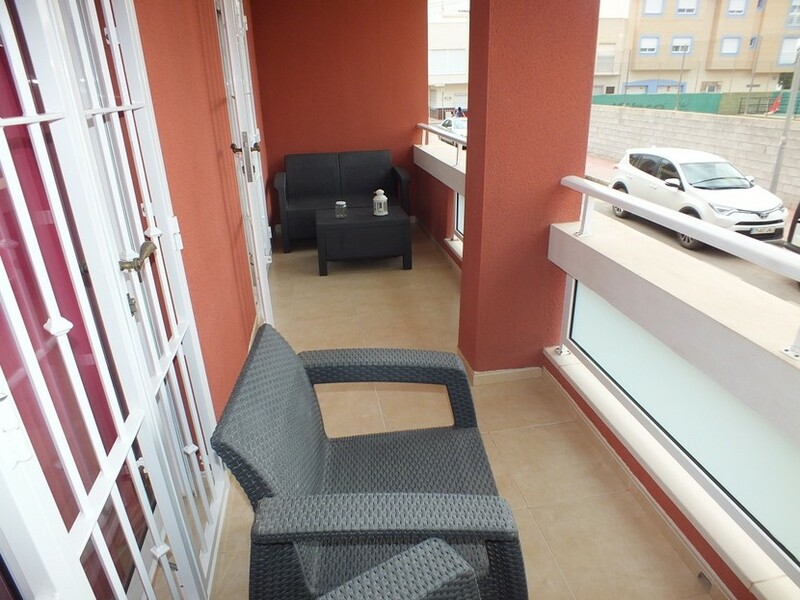 This very spacious, 3 bedroom, 2 bathroom, apartment is very centrally located in Los Alcazares. 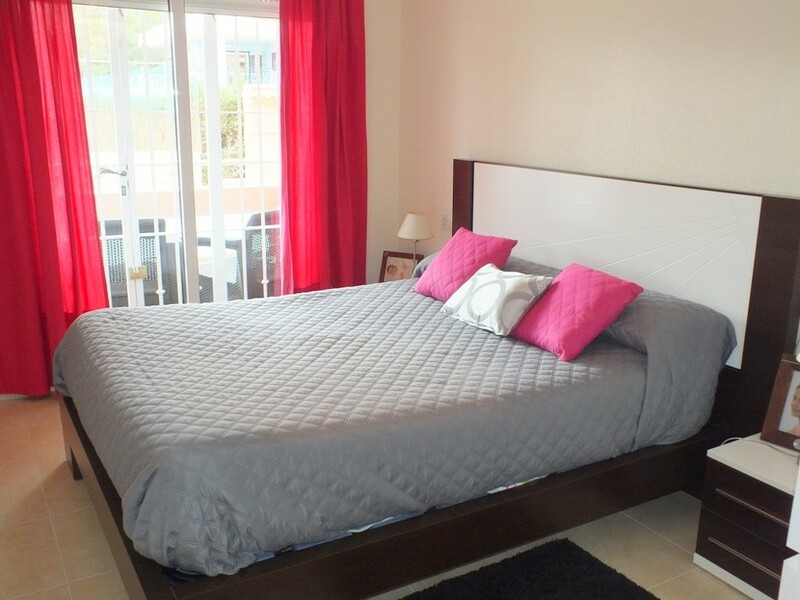 The local beaches, shops, bars and restaurants are reachable within 5 minutes walk. 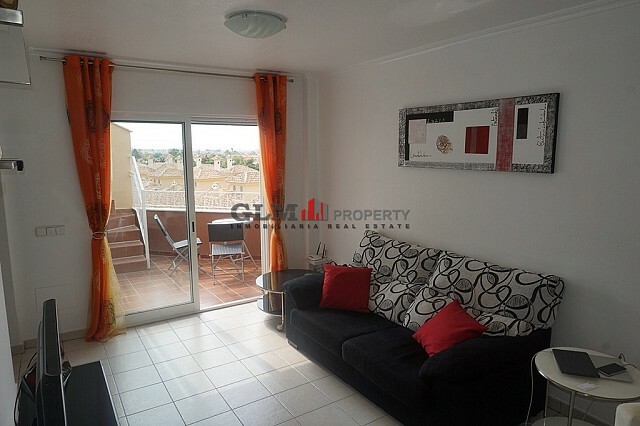 The property is situated on ground floor and comprises a spacious lounge/diner with access through patio doors to the balcony, a separate kitchen. 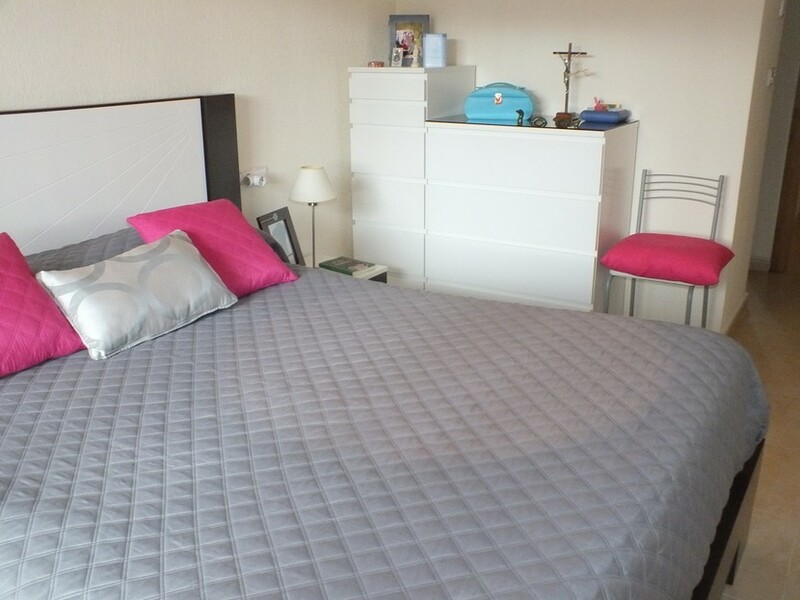 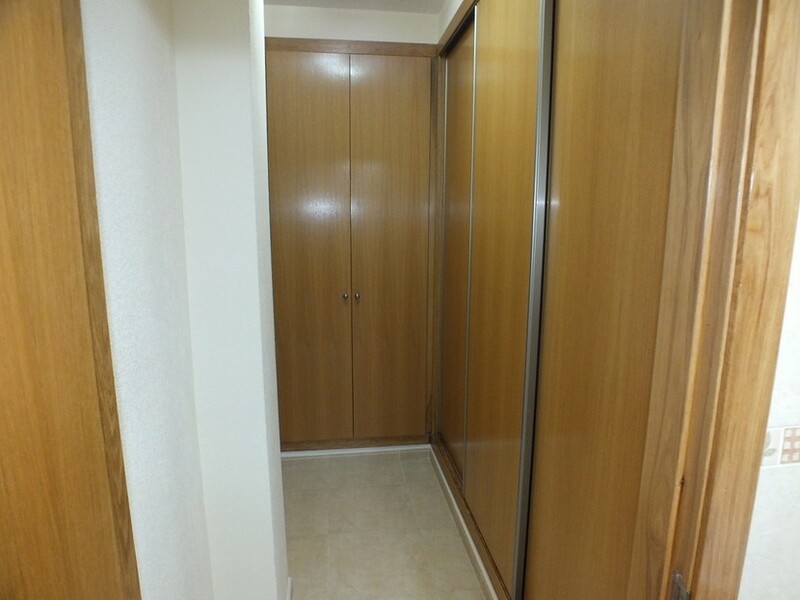 The master bedroom has a separate wardrobe space and en-suite bathroom. 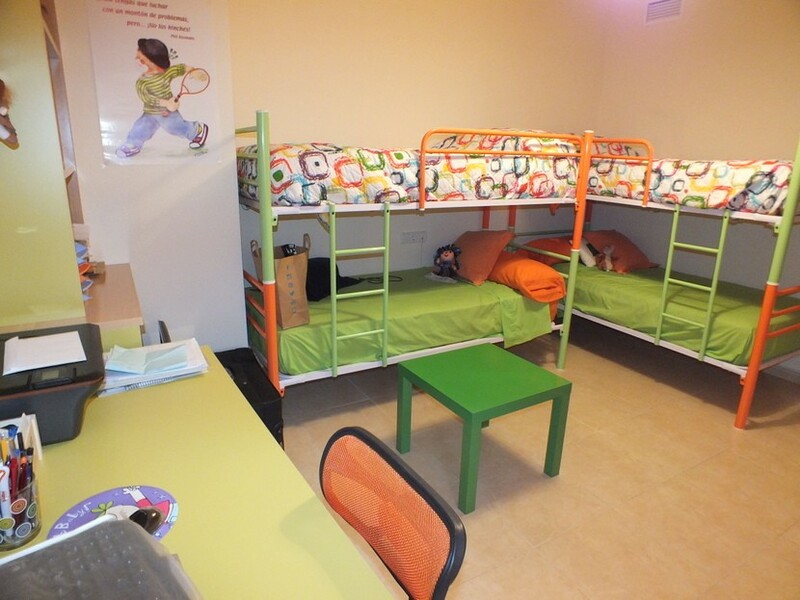 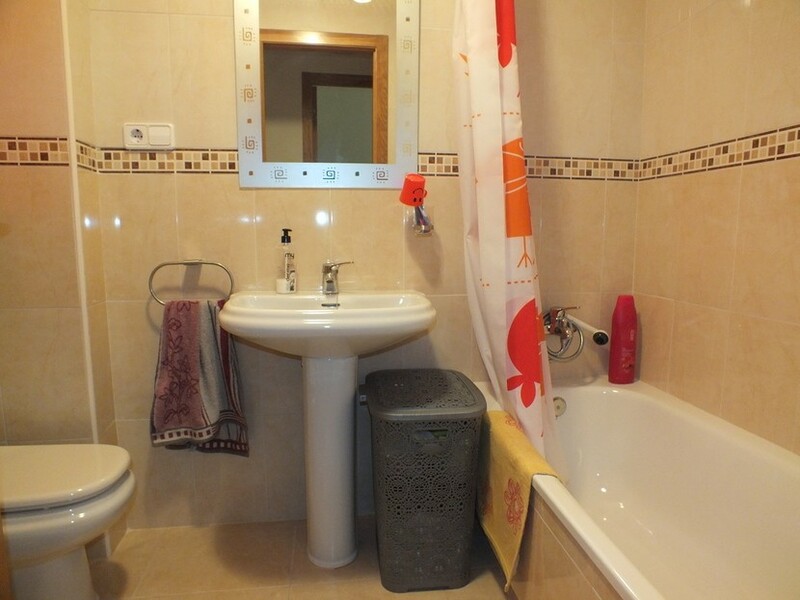 There are another 2 double bedrooms and a family bathroom. 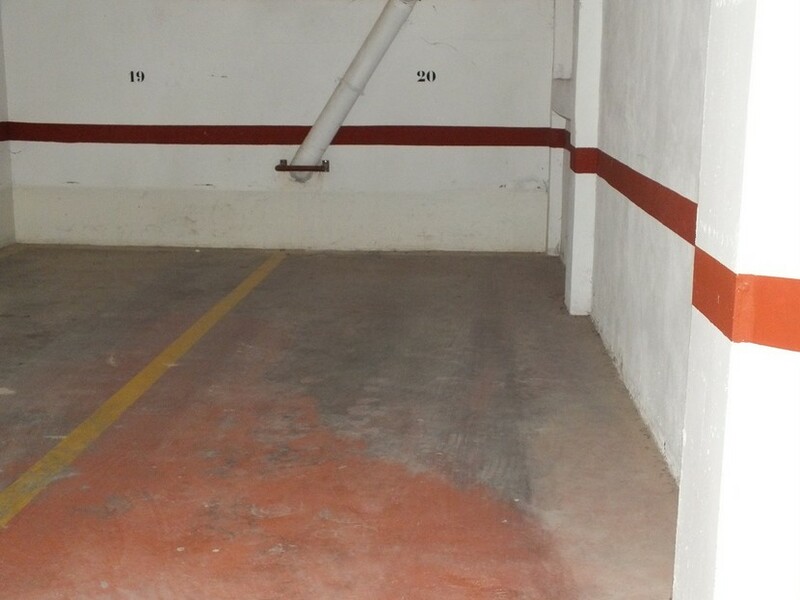 The property benefits from ducted hot and cold air-conditioning, underground private parking space for 2 cars and is offered partially furnished. 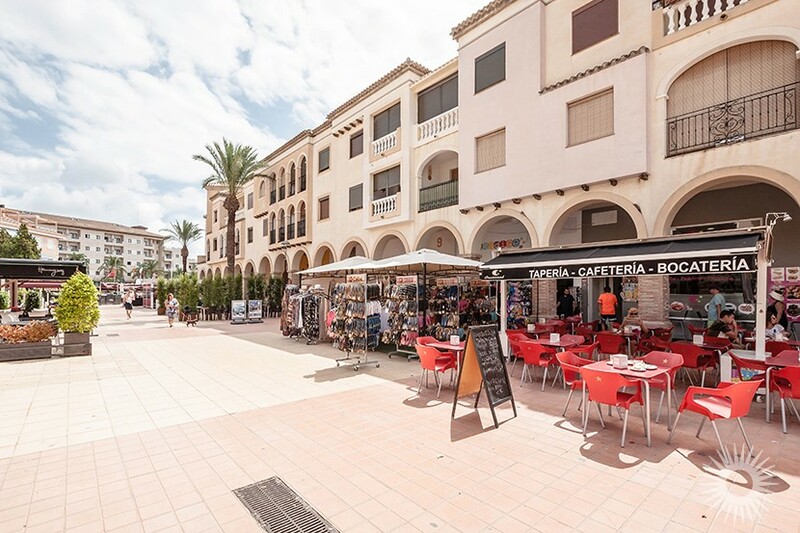 Los Alcazares is a bustling town with lots of shops, bars and restaurants. 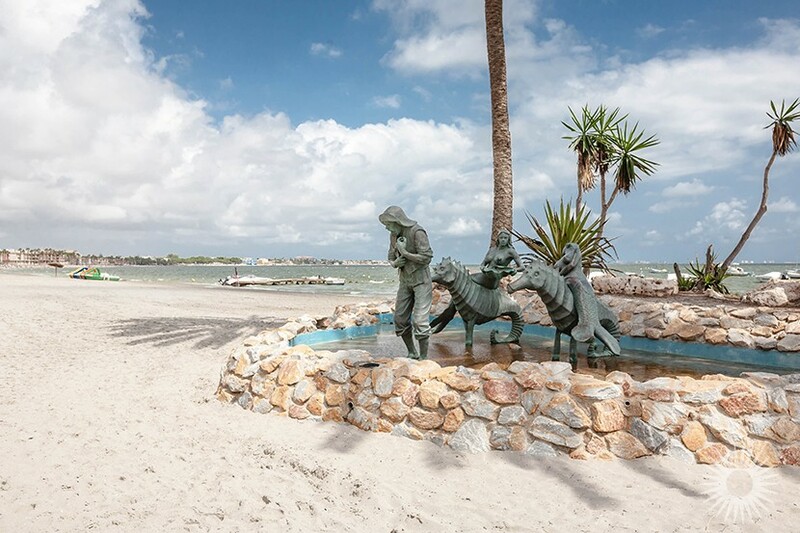 Its beach side location is both popular with full time residents and tourists. 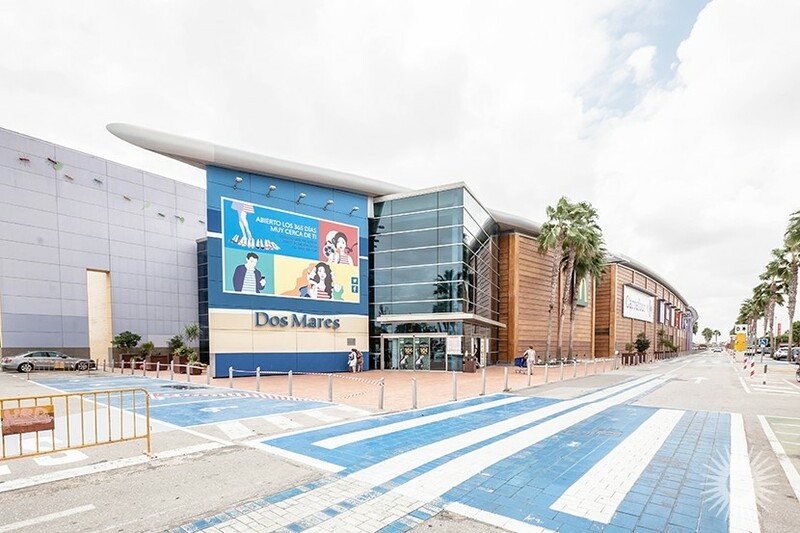 There are plenty of golf courses nearby, the Dos Mares shopping centre is 10 minutes away and Murcia International airport is only a 30 minute drive.